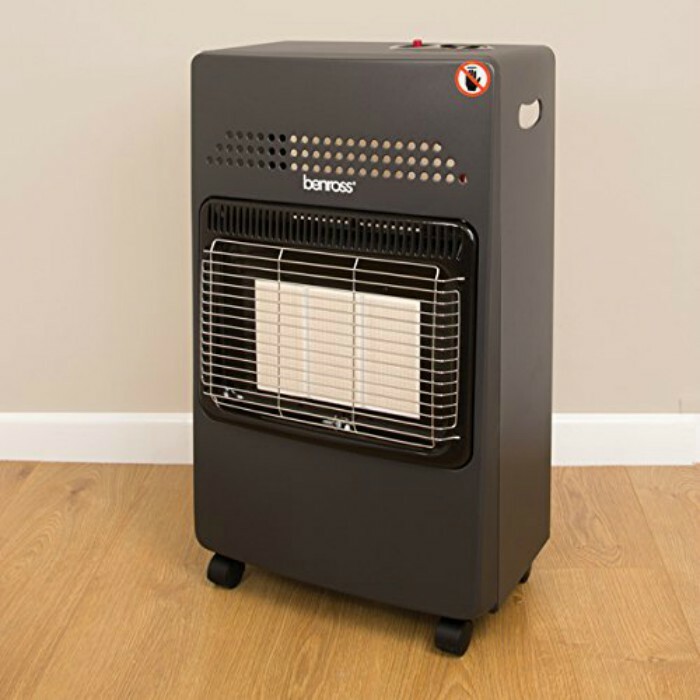 BENROSS PORTABLE GAS CABINET HEATER / FIRE - just £79.99 while stocks last! 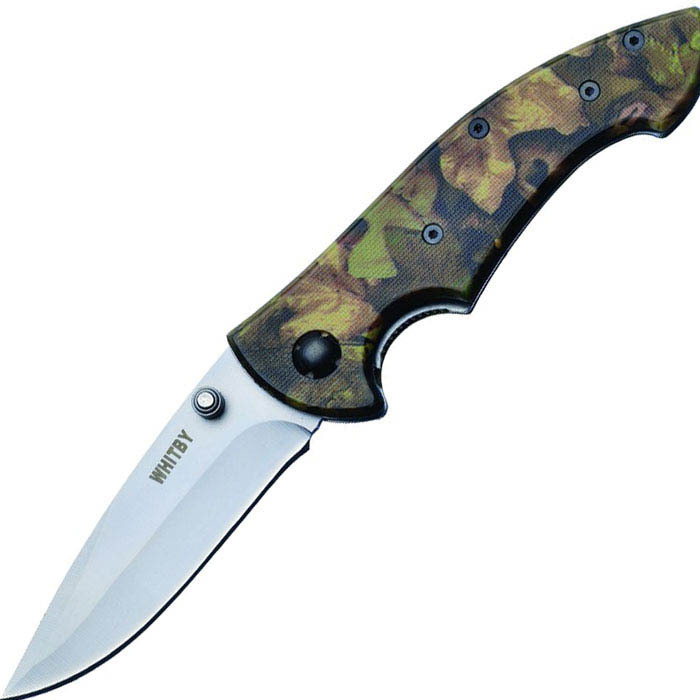 BARETYE MULTI-TOOL - Just £30 while stocks last! Compact stainless steel multi tool with anodized hand grip. 9-pieces with 13 functions, complete with a 600D nylon pouch. 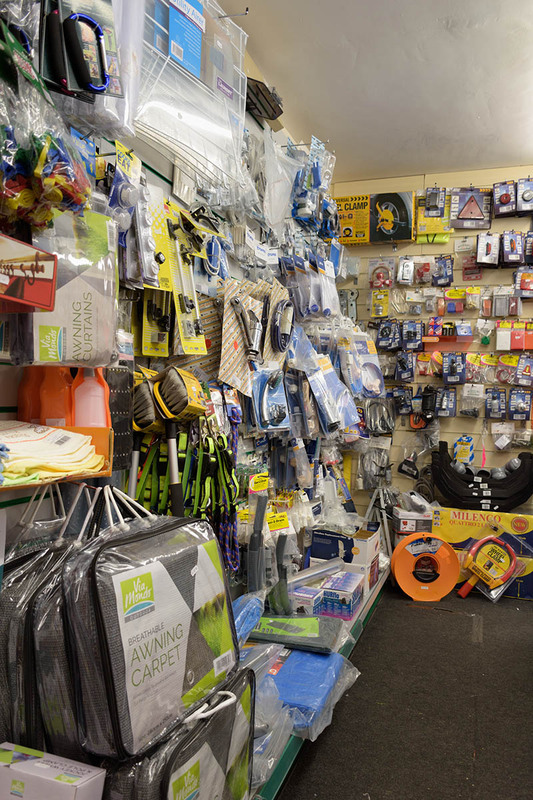 At Bevan Caravan and Camping Supplies we strive to offer you a comprehensive range of items coupled with over 30 years experience. 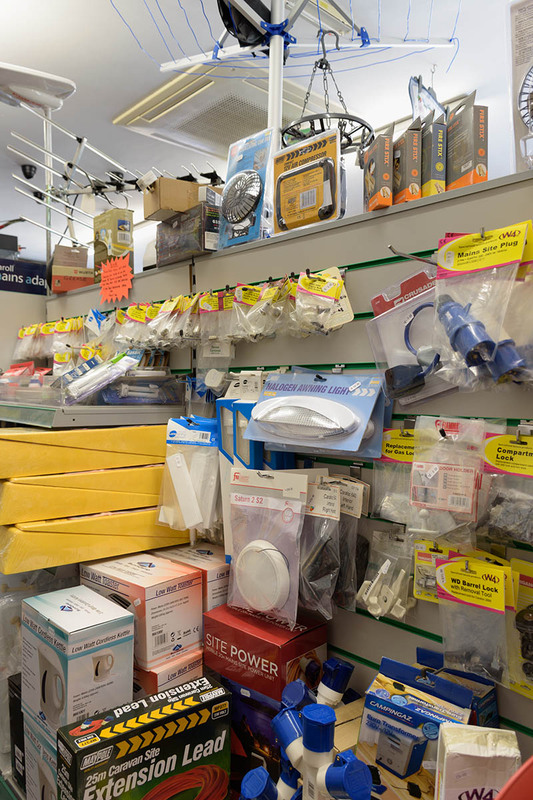 We are a family run business and are committed to providing you with everything you need, from fuses to satellite dishes! 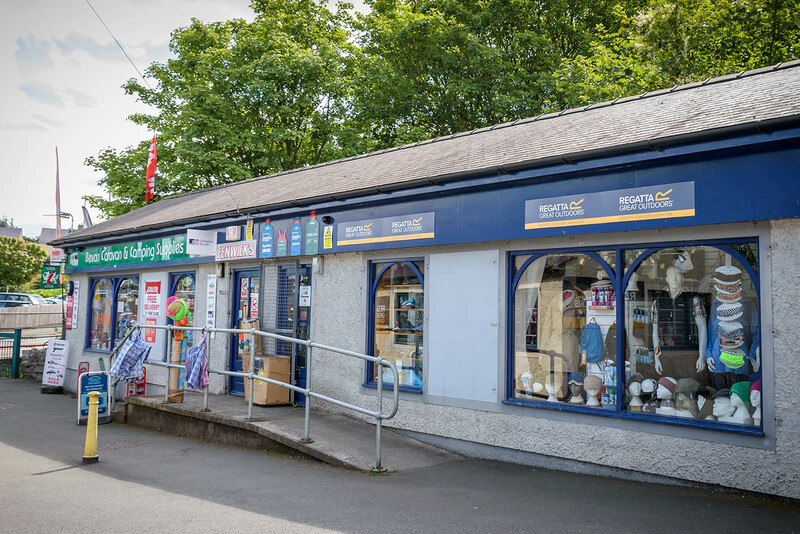 We are also the Tourist Information Centre for Llangefni. 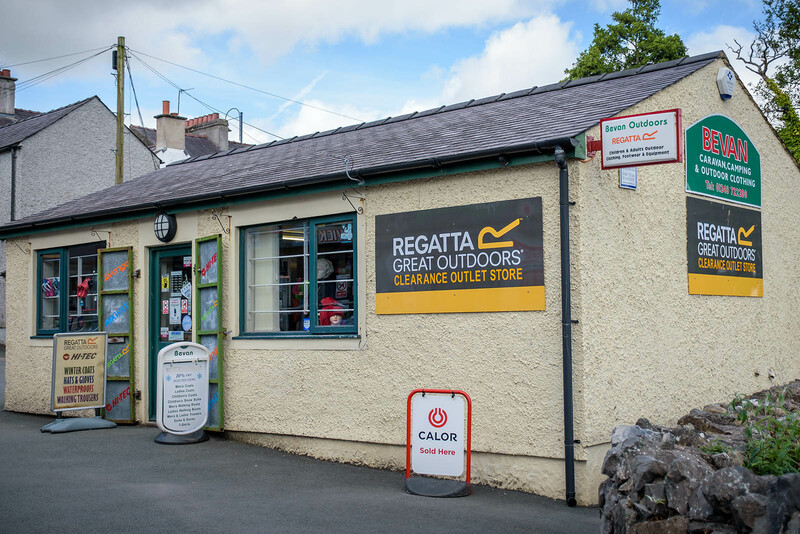 Our clearance outlet store offers great Regatta bargains, with end of line sale items coming in all the time. Click here for our interactive location map. 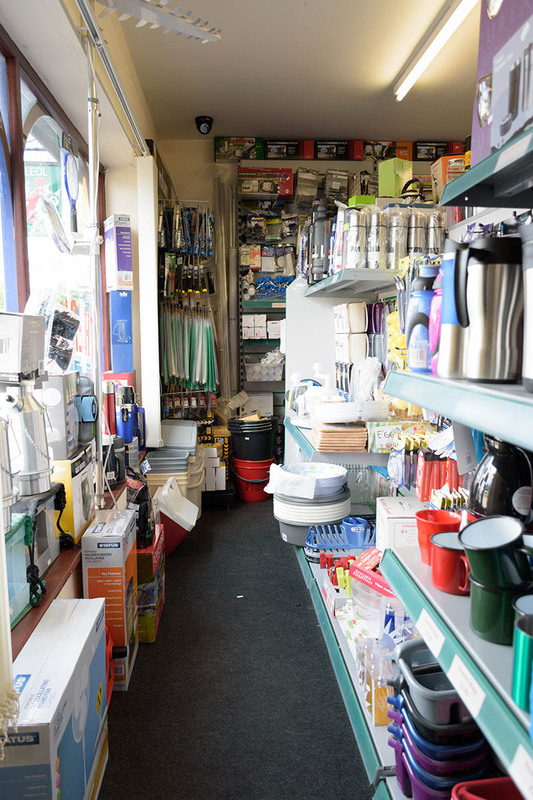 We have a wide range of essentials for your caravan & camping needs. 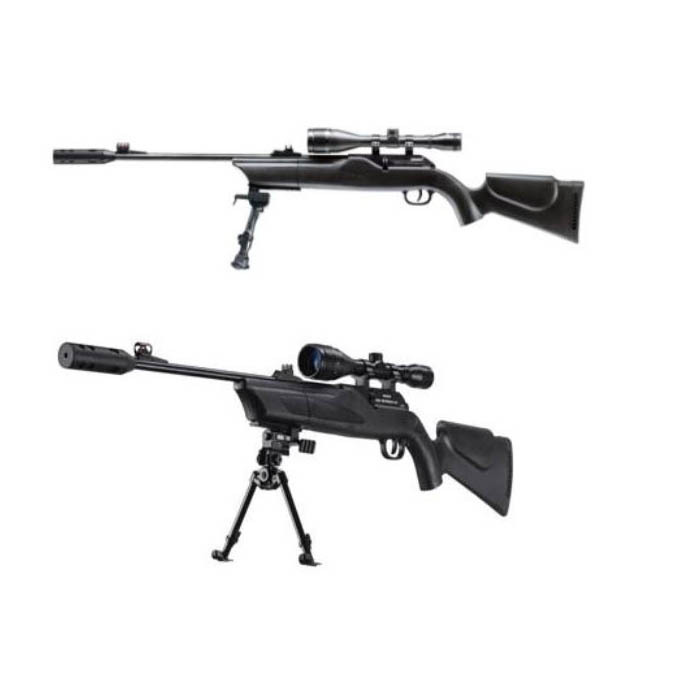 Looking for an air gun? We keep a wide range in stock and we can also supply the ammunition. 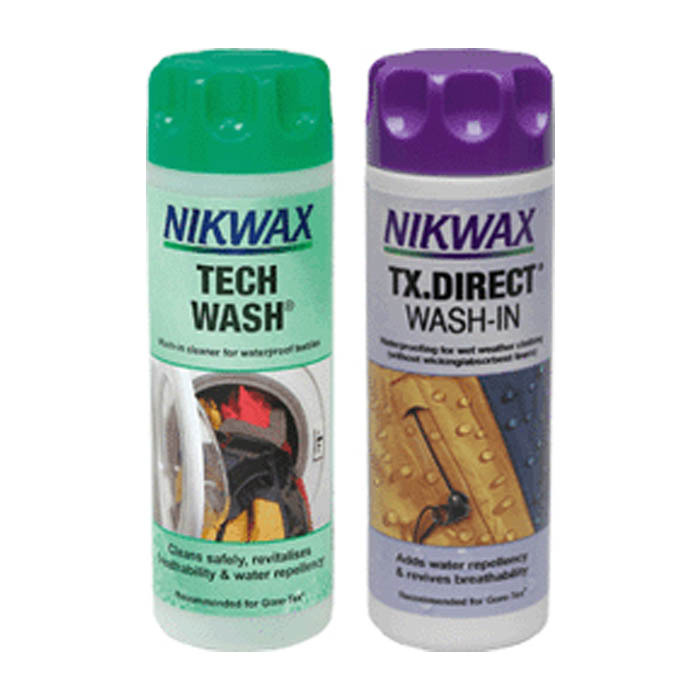 Prolong the life and enhance the performance of your outdoor clothing and footwear. 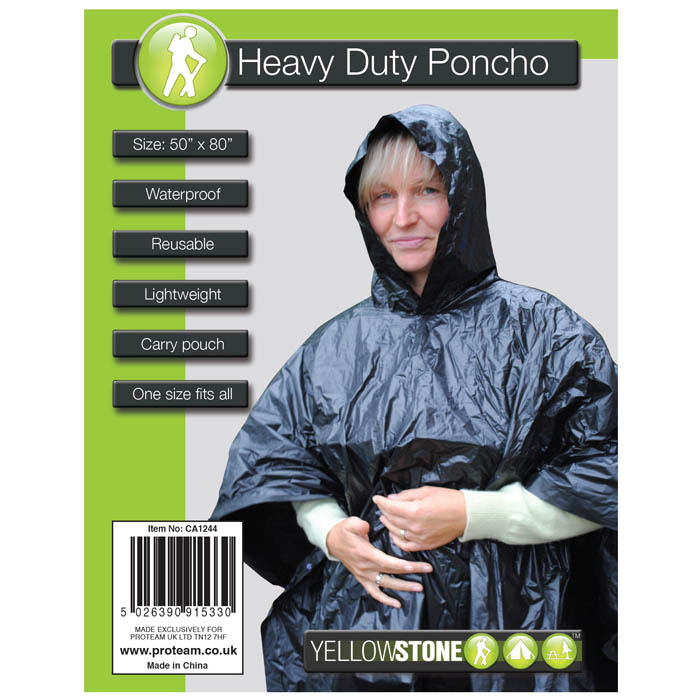 With sizes for adults and kids, we’ll keep you warm and dry in winter and cool in summer! 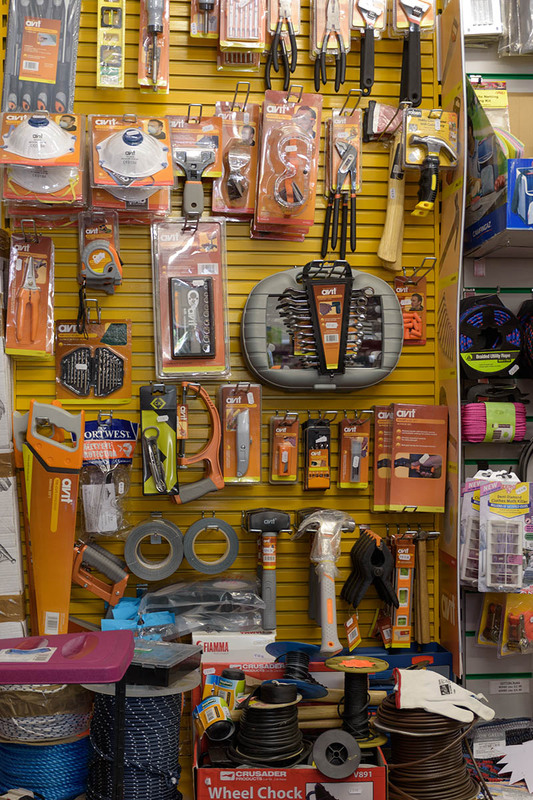 Whether prepping for the apocalypse or just a little wild camping we have the tools! 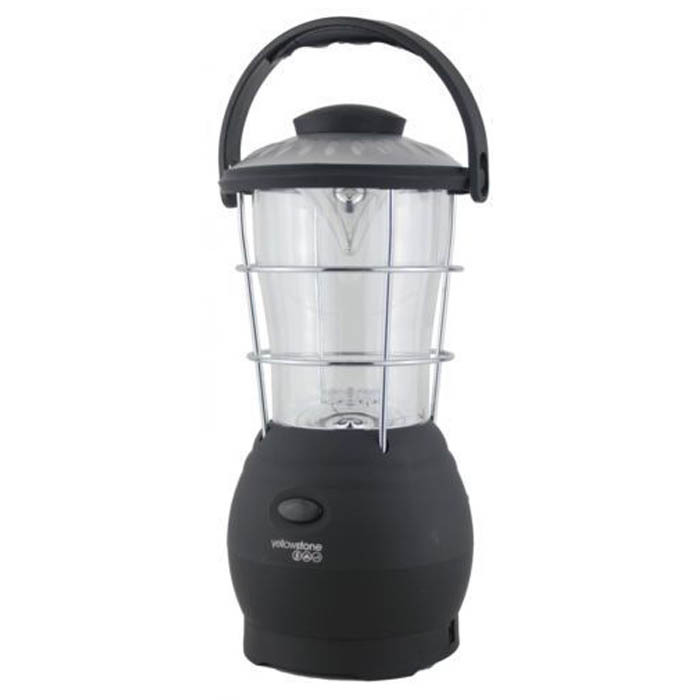 Appliances to suit all budgets plus we offer superfast delivery of replacement gas bottles. 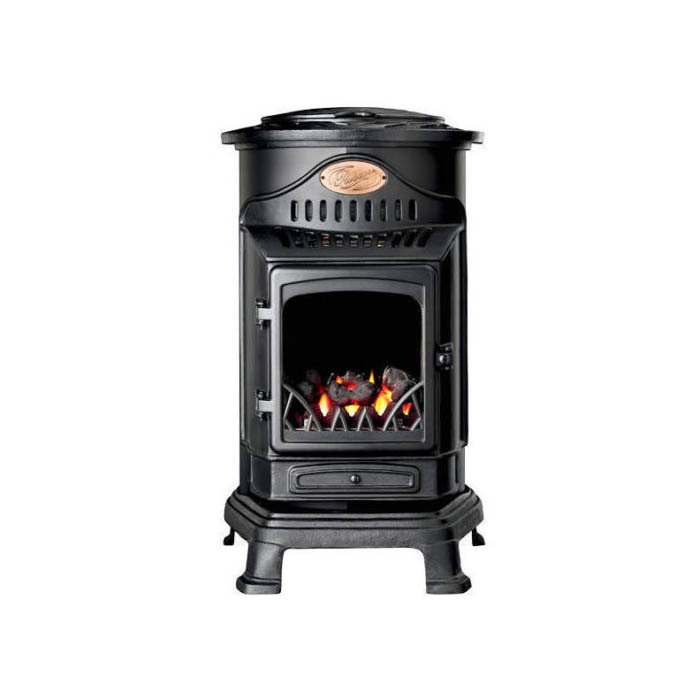 All Calor gas prices includes VAT at 5%. 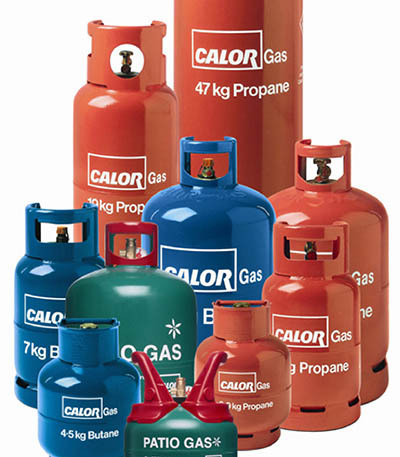 The refill agreement charge on Calor cylinders is £39.99, with the exception of 19/47kg which is £59.99. 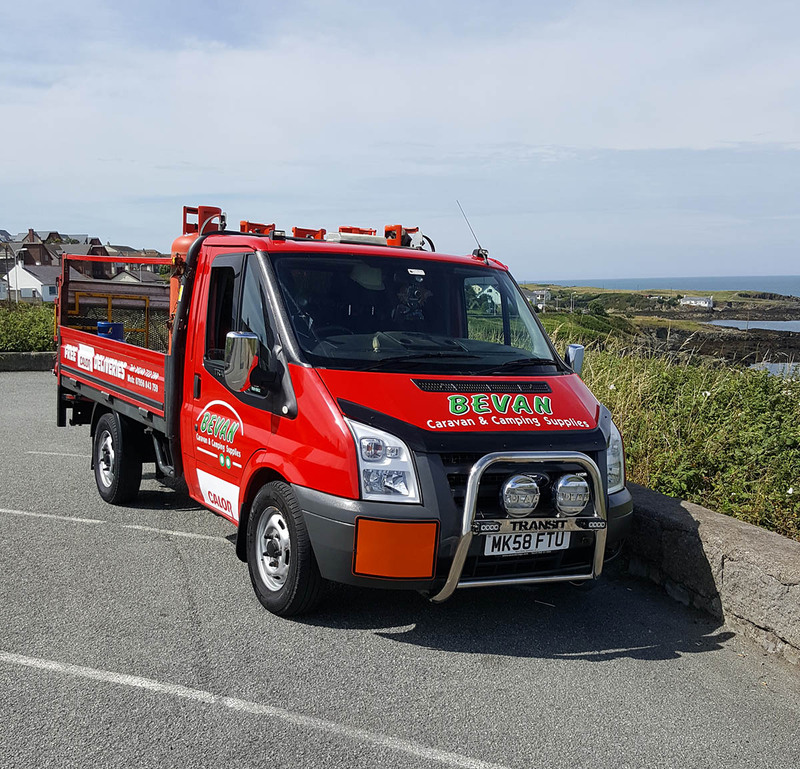 All refill agreement charges include VAT at 20%. No agreement is required for campingaz.